Originally from Kells, Raymond was educated in the local Christian Brothers School and later at University College Galway where he completed an honours B.A in Economics before going on to complete his law degree. 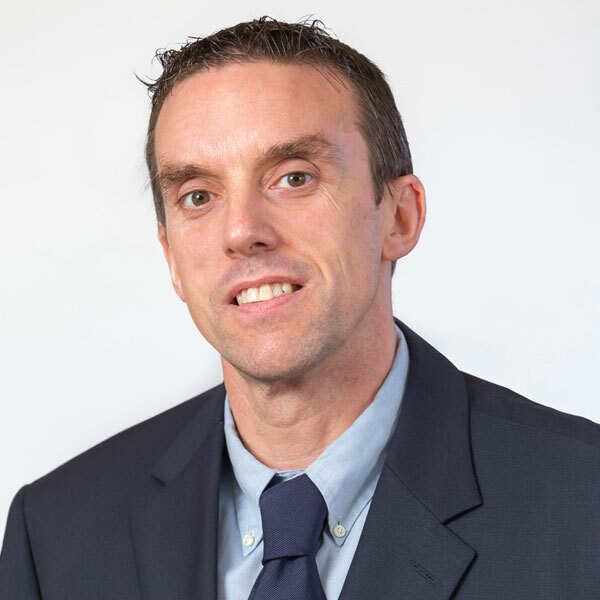 Raymond has amassed many years of experience in General Practice having started with Liam Keane and Partners in 1996. He has been involved in a large number of high profile cases over the years in the local courts and spends a lot of time helping his clients through Family Law issues with care and sensitivity. Raymond is actively involved in the local G.A.A. scene as a member of the Referee’s Committee and with the Meath G.A.A. Supporter’s Club (Club Na Mi) a position he has held for the past six years. He has coached underage football teams in Bohermeen and has served on club committees. He is currently involved in both the Parents council and Board of management of St. Josephs primary school in Boyerstown and has served as a member of the parish council for Bohermeen parish. Raymond currently lives in Bohermeen, Navan, County Meath with his wife and two sons.